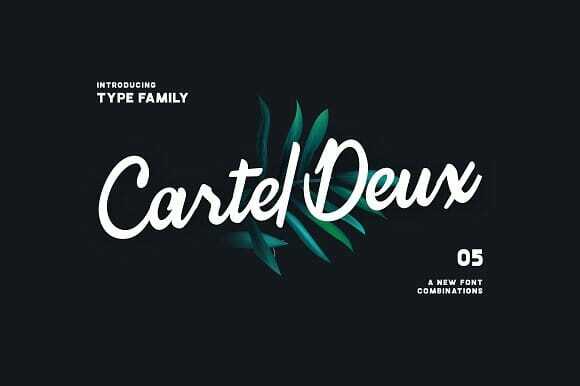 By now we’ve only covered fonts from sans serif and serif styles with articles like 10 Best Free Alternatives to Popular Fonts and Free sans-serif fonts to use in your designs. It feels like script and handwritten fonts were a bit neglected, therefore we’re covering those in this article! 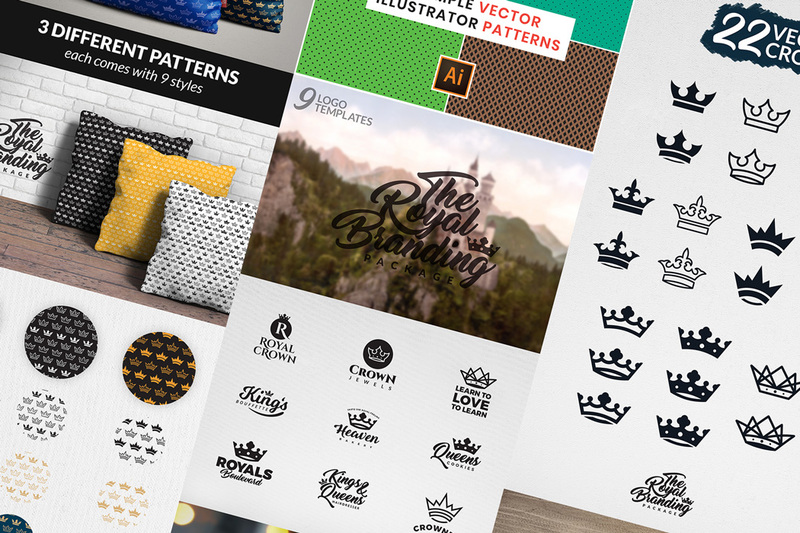 In the mentioned articles we’ve talked mostly about free fonts, but this time we’re talking about premium fonts too. Don’t worry, we’re talking about the really affordable ones. Fonts that are all under $26, most of them are actually under $20. 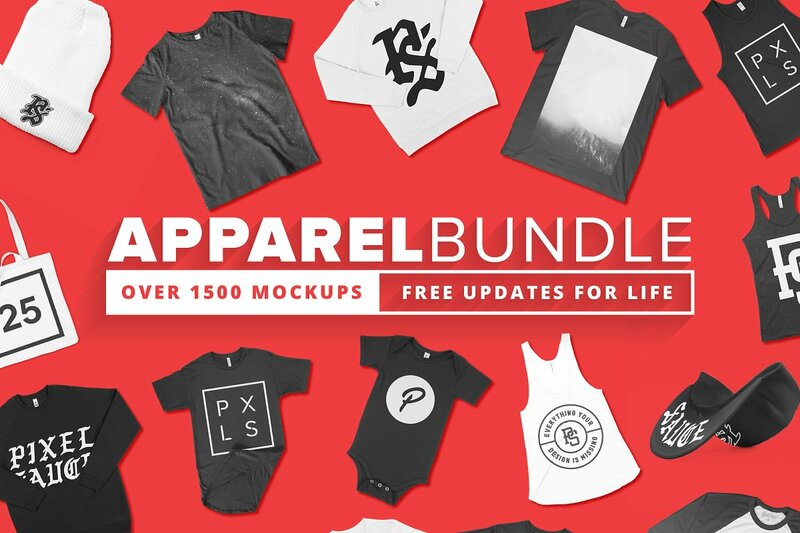 First we’re going to cover the premium fonts and then we’re starting with the free ones. This way you can see the differences between free and premium fonts. Click each font’s name or image to go to the download page! 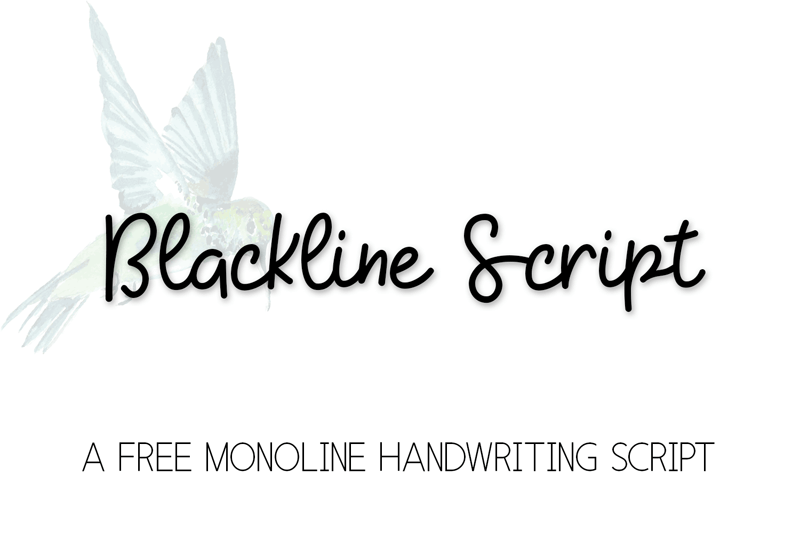 This is one of my favorite fonts from the script and handwritten font styles! 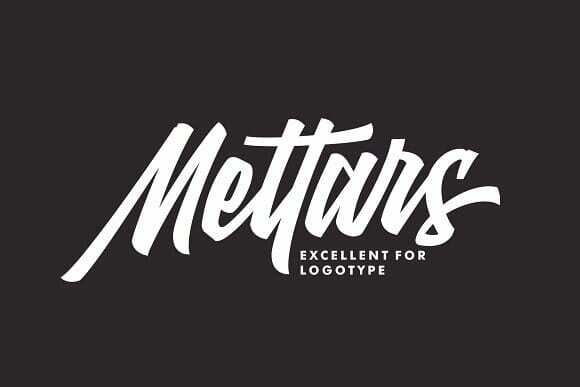 It’s perfect for logotype design and pairs really well with sans serif fonts. It’s style and ligatures makes every word look like a custom made lettering word. Really great for feminine and cute designs! Works well with sans serif and gothic font styles and more. It has a brush like design, with small noise details and rough edges. This more of a romantic handwritten font. It can make each design have a lovely and attractive style. Pairs well with smooth and rounded fonts, and for a great contrast you can pair it with thick sans serif fonts. 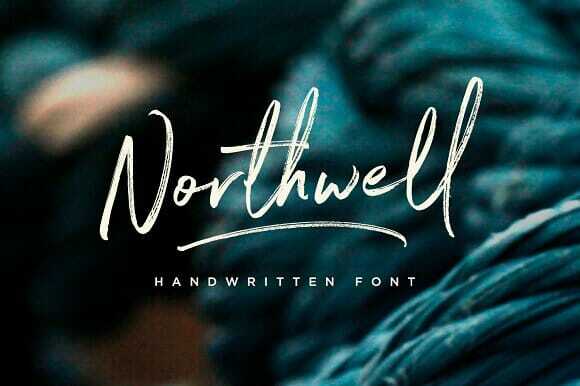 A font that has a more industrial feel, which is not so common for script and handwritten fonts. Comes in pack with a couple of other great styles with which can be easily paired for great designs. This a really well made font, it’s the definition of script fonts. It has a formal and elegant style and it can be paired really well with elegant serif fonts and gothic sans serif fonts. 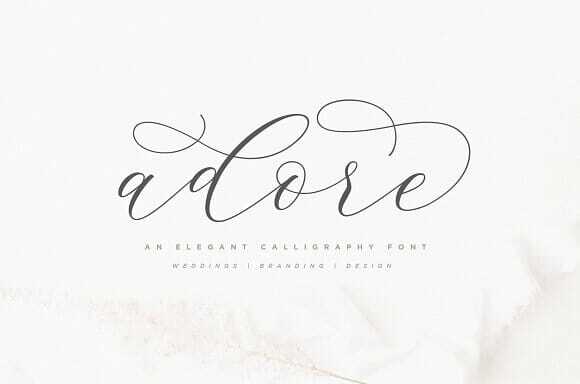 Adore is a combination between elegance and playfulness, a touch of a formal script fonts with detailed curvatures. Works really well with sans serif fonts and elegant serif fonts. Can be used for wedding invitations, menus and more. A great font family with lots of variations in style. Works great on its own but you can really well pair it with a sans serif font. 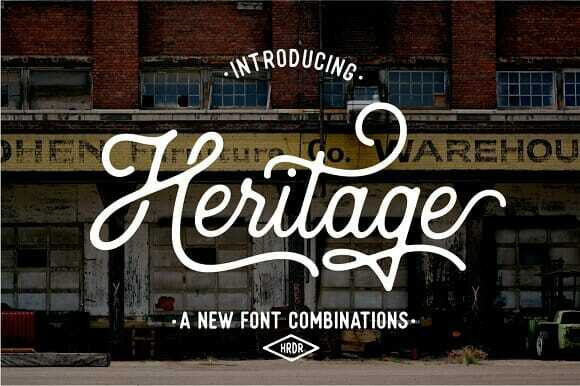 It’s also a great font family for logotype design! A lovely script font, as the cover photo states, with bouncy letters and well designed ligatures. Use it for invitations, taglines or any cute styled designs. 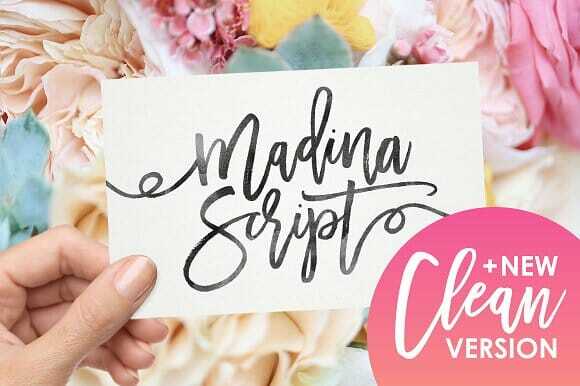 One of Creative Market’s top handwritten fonts. It has a great style and it’s well executed, giving a unique touch to your designs. It’s brushed style makes it look like you’ve just handwritten it into any design. 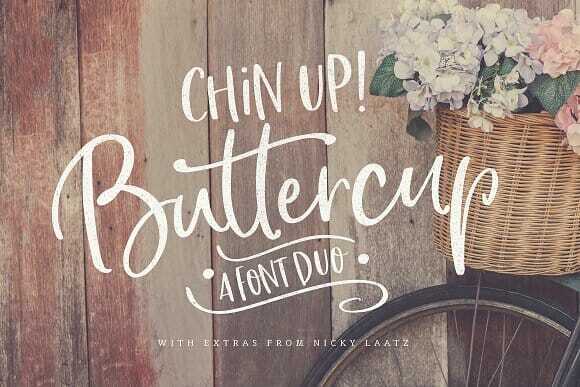 A great combination of handwritten fonts! One has a more cute and script like style, one has a brushed handwritten style with a combination between uppercase and lowercase letters. 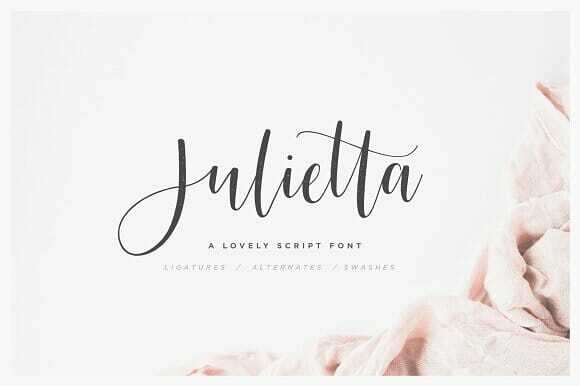 A good looking free script font with an elegant and stylish look. Works great with elegant designs like invitations and gift cards and it can be paired with sans serif and elegant serif fonts. With a more handwritten feel than a script one, Kaushan Script is a thick brush like font with an asian feel. Can work for logotypes and headlines. 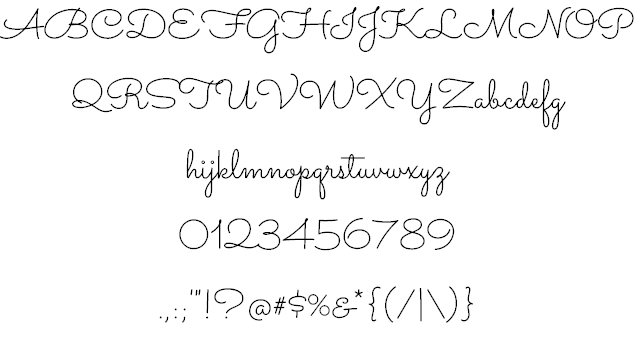 A ball pen styled font, Sacramento is more childish and playful than it is elegant or serious. It works great with feminine designs, can be used for signatures and more. 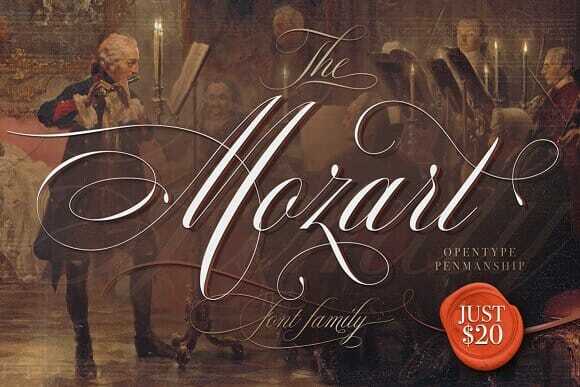 Allura is a more elegant approach of script and handwritten fonts. It can be used for wedding invitations, gift cards and other elegant designs. A well created font with a nice clean style. 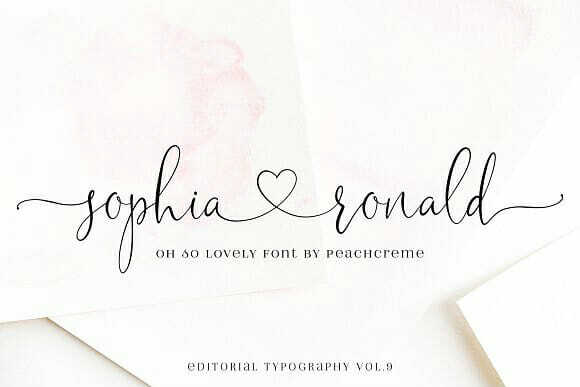 Can be used it logo design, as a headline font or on casual invitations and designs. Like it’s name states, this is a more formal script and handwritten font. Works well with invitations, gift cards and formal and elegant events. Pair it with an Didot style serif font for a great design. I like this font because of its well executed design, which manages to keep a quality feel, even though it’s style is completely playful. Works as taglines, headlines and more. A great brush like font that can be used in logotypes. Could work great for restaurant logos, artists and more. Pair it with sans serif fonts and you’ll have great results! Reading is a signature font, that works really well with text based logotypes for photographers, artist and more. Pair it with a sans serif font as tagline or vice-versa for a great look. This one looks like it was written with a thick ball pen, having the same width for all lines. Can be used in logo design as a tagline, or can be used on playful designs like posters, invitations and more.